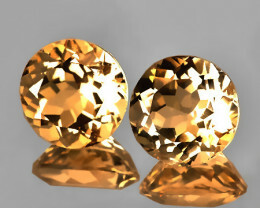 Black Diamonds Came From Space! 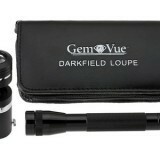 Black diamonds are becoming an increasingly popular gemstone thanks to where they originated. They are created in space! After years of wondering where these gorgeous black diamonds came from scientists confirmed with infrared instruments that they are formed because of a supernova exploding. Unlike conventional diamonds, the black diamonds were not formed hundreds of miles below the surface of the Earth where the conditions turn carbon into the diamonds that many of us wear as accessories. 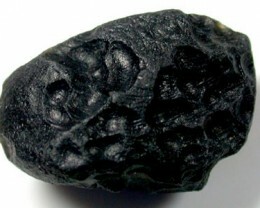 Black diamonds are only found in certain parts of the world including Africa and Brazil and are thought to have travelled to Earth with meteorites and distributed during the billions of years since they came over specific areas. 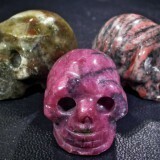 Gemstones that have fallen to Earth have for many years been a fascination and possibly even a fear for mankind who did not understand how they got there. Of course, not being created on Earth they have major significance when it comes to science. The materials they are made from are rare making them a major commodity. Lots of meteorites that come from space are so small and attractive they can be used in their original state. Take iron meteorites for example. 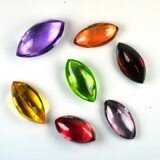 They are created from iron alloys and nickel which makes them perfect to become either gemstones by being cut and polished or set into the metal pieces of jewellery. 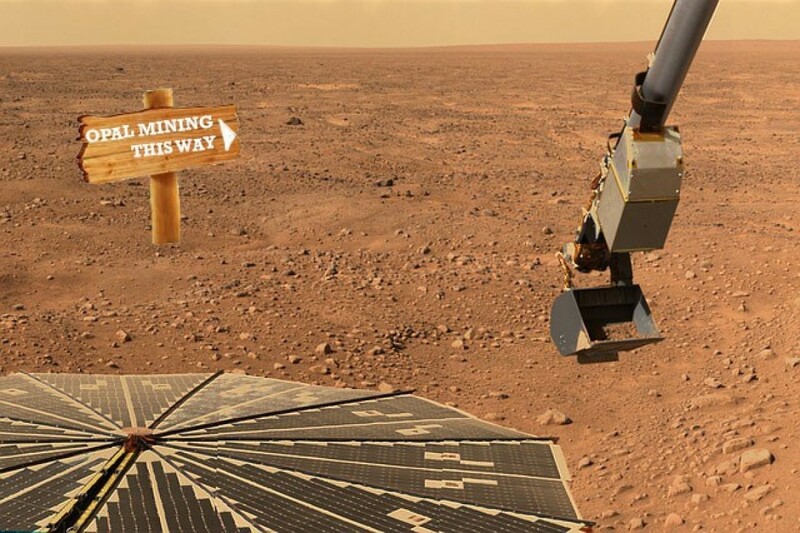 In July 2015, the Mars rover detected small amounts of Opal on the planet’s surface. Opal is significant to understand how the red planet works because Opal consists mostly of water. The discovery of Opal confirms the theory that water once existed on the planet Mars. 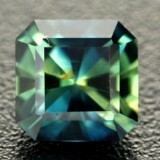 Diamonds are formed under extreme heat and pressure deep within the Earth core. However, these same conditions can be found on the surface of the planet during extreme events such as Asteroid impacts. 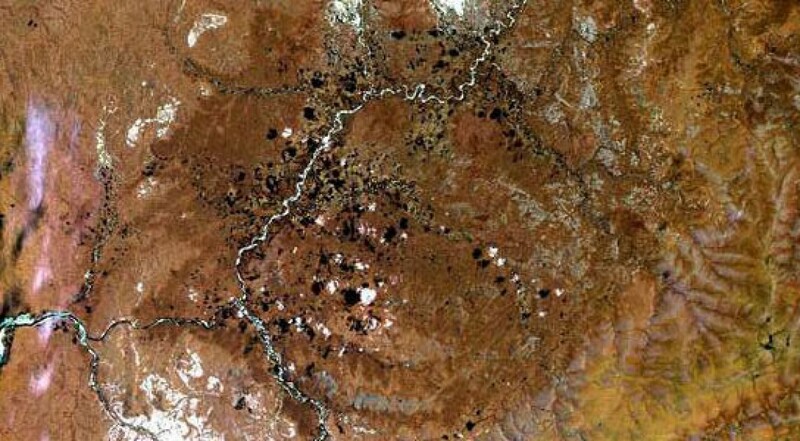 In Russia, there is a crater called The Popigai Crater that is the result of an Asteroid impact. Inside this crater is the largest known deposit of Diamonds in the world. These Russian diamonds formed when the Asteroid hit the Earth. 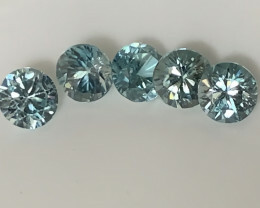 Unfortunately, the Diamonds are not gem grade so they cannot be used for jewelry but they are used in industrial applications. Imagine living on Jupiter or Saturn and getting excited when a “Diamond Storm” is coming—Grab your umbrella! 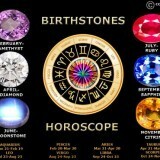 On these two planets, it is believed that the atmosphere combined with the great pressure can forge Diamonds. 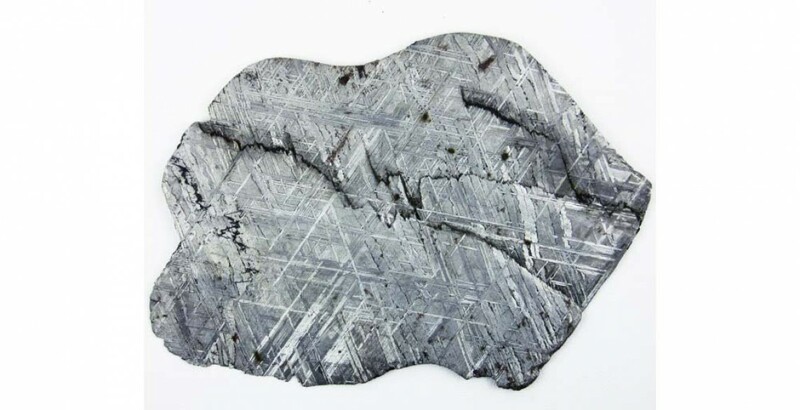 The Carbon atoms fuse together to create graphite, and as the pressure increases the further they fall, they would create Diamonds up to 1cm in diameter. 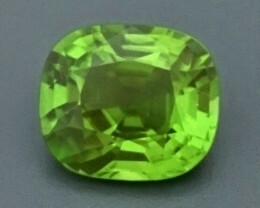 Peridot is one of the first every treasured gemstone and was called a sun gem by the Egyptians who first found a deposit on a Red Sea Island. Today it can be sourced in numerous other places including the United States and Pakistan where many of the best specimens have been found. 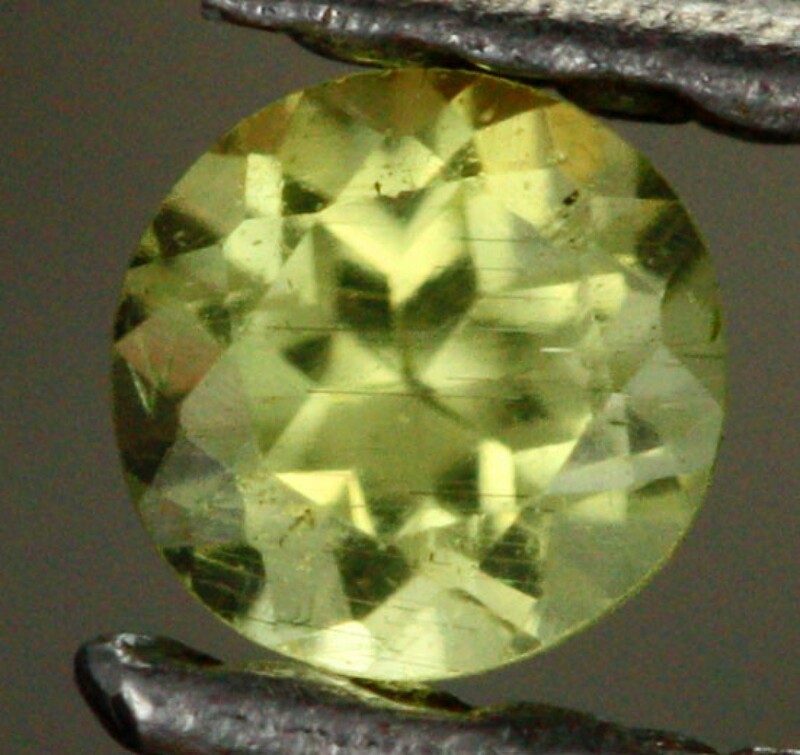 It was only half a century ago that a huge meteorite was found in Argentina containing a great number of the sought after peridot crystals. Most of it was bought by an American collector and divided to be sold. 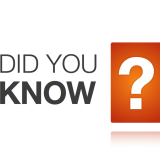 Elements can be found by using special laser beams and spectrometry which test for amounts of lithium, vanadium, cobalt, manganese, nickel and zinc. 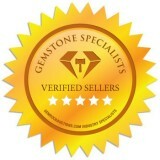 This lets both researchers and purchasers known more about the gems origin. 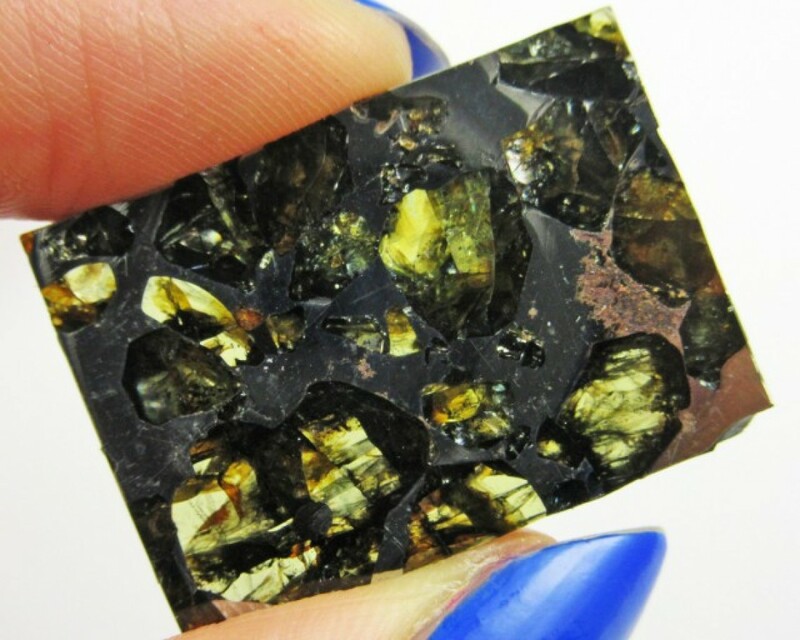 A recent study has shown that pallasites were created from a collision between an asteroid and a body that was like a planet just 1/30 of the Earth’s size. This is what is thought to have created the mixture of materials found in meteorites that makes them so distinctive. The iron and nickel found in the precious gems is thought to have come from the original collision rather than from one source. The molten iron that was in the centre of the asteroid is thought to have been thrown into the planet-like body creating the different textures. It was originally thought that the iron had been squeezed up but the grains studied have shown that this theory was wrong. The magnetized metal grains became magnetised because of a core of molten iron and churning which gave them their magnetic field. The original theory was disbanded because it was thought that core temperatures of 930 degrees would have been too hot to create the magnetization. This means that they were formed deeper down where the temperature was lower. 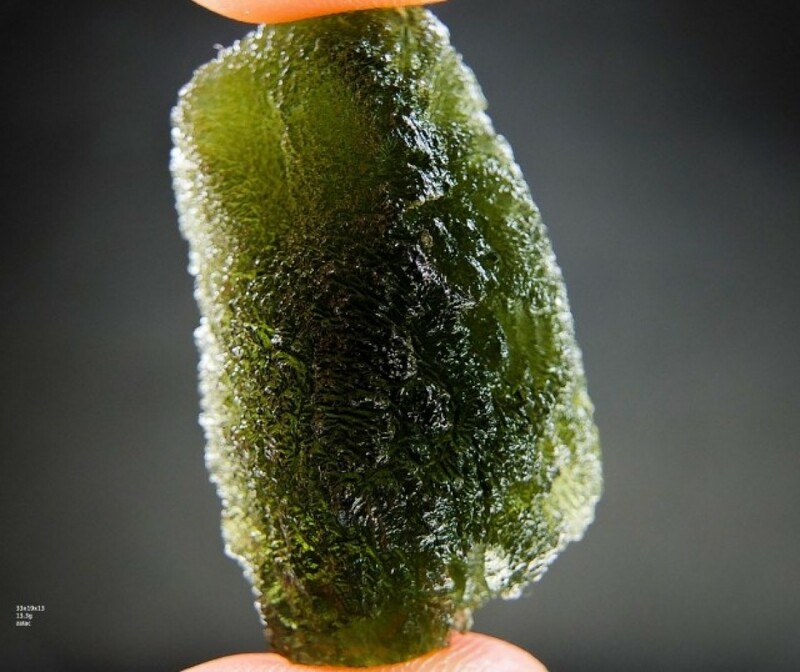 The original Moldavite stone is olive green and is formed of a result of an asteroid hitting the Earth 15 million years ago. 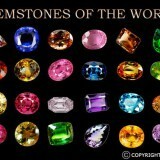 The velocity and heat allowed the rock to break and spread throughout Austria, Germany and the Czech Republic. The sediments that are found today are usually just a few centimetres and are commonly called impactites. 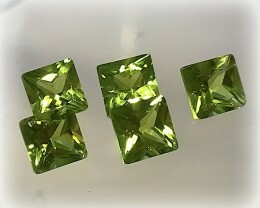 The quality moldavite is sold more often as a jewellery gem. Collectors usually purchase the uncut versions. 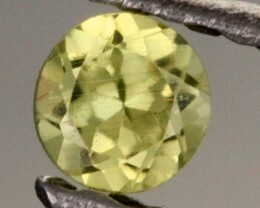 It is a brittle gem which makes it better for use in earrings and jewellery that is not likely to break with wear such as bracelets. Libyan desert glass is found in the Libyan desert and dates to 26 million years ago. 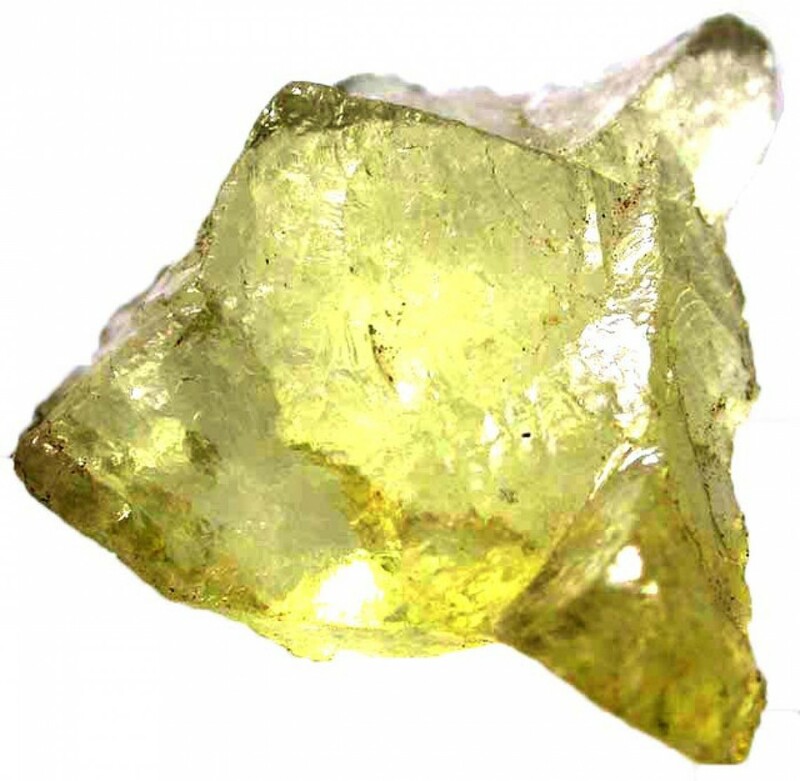 There are numerous theories about how this glass formed but the most common theory is that a meteorite was responsible for flash melting material on the surface of the desert and creating glass. This is a similar process t how glass is made from melting sand. 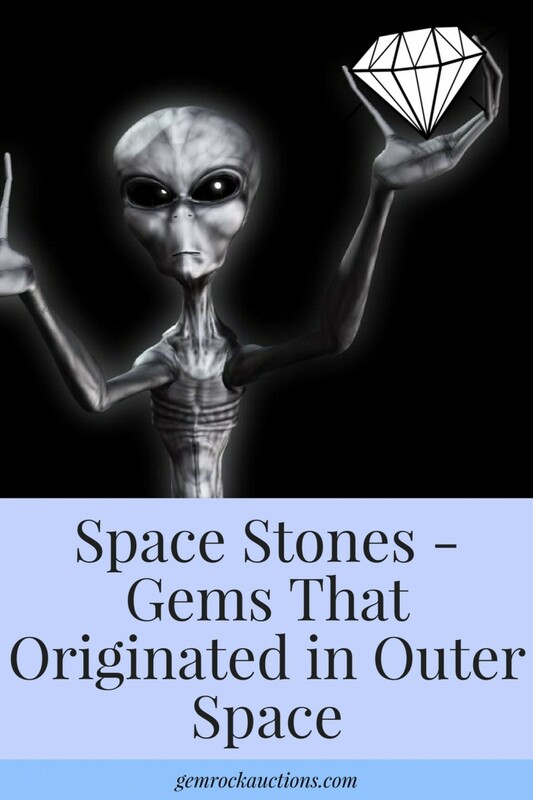 There’s still a lot more scientific work going into the gemstones from outer space. There may not be any scientific evidence to prove they can help heal ailments like the properties of holistic gemstones , but they are beautiful and highly sought after making them ideal for numerous types of jewellery and ornaments.